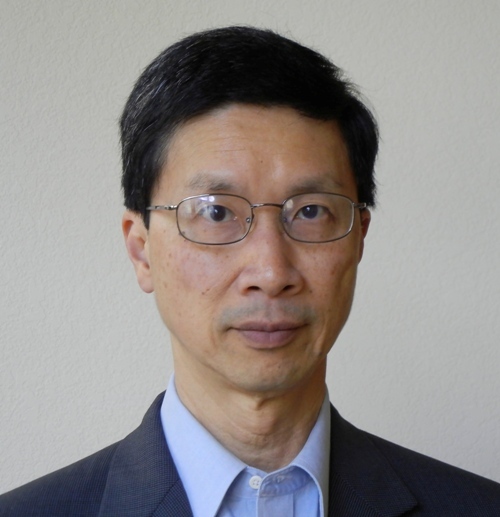 Yuet Lee is a business and technology consultant focusing on clean tech projects. He is currently advising several startup companies in the energy efficiency and green building industry sectors. He has been a Cleantech Open volunteer since 2008 as a mentor and in various other capacities. He also mentors for several Bay Area incubators. Yuet has over two decades of achievement in technology and business for the communications industry. In his last and most recent corporate role, he led business development for Nortel – evaluating wireless, optical and enterprise data technologies and products, assessing business opportunities, building business cases, closing partnerships and investments with external companies. At Pacific Bell/SBC prior to Nortel, he managed successful introductions of broadband/IP networks, directed network architecture planning activities and the data products verification lab. He started his career leading network planning and engineering at Bell Labs/Bellcore. Yuet has a Ph. D. in Mathematics from MIT and has also completed an executive management program at the Kellogg Business School. Bridgett Luther works to bring environmental solutions to scale. She heads her own consulting firm as well as advising on several clean tech company boards. Previously, Ms. Luther worked with William McDonough and Michael Braungart to create the global Cradle to Cradle Certification Program. As founding president, she oversaw the growth of the Cradle to Cradle Products Innovation Institute to include more than 400 companies in their program. Ms. Luther serves on the U.S. EPA’s National Advisory Council on Environmental Policy and Technology. 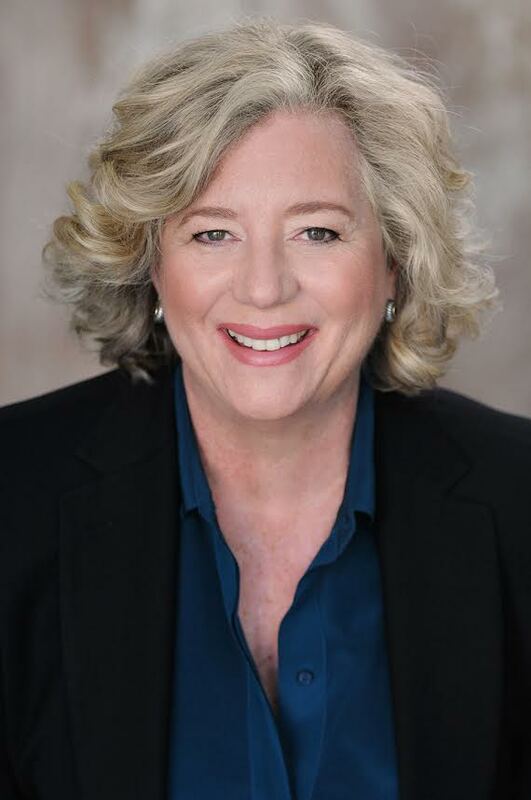 She is an advisory to the National Zero Waste Council, Vancouver, British Columbia, is a founding board member of Syzergy, a CA non-profit at the intersection of water and energy, and is the National Sustainability Chair for the Cleantech Open. From 2005-2010, Ms. Luther was the Director of California’s Department of Conservation for Governor Schwarzenegger. Her 750 person team, with a budget of $1.2 billion, was responsible for overseeing the oil,gas, geothermal and mining industries, protecting California’s farmland and the CalRecycle program (recycling more than 16 Billion beverage containers each year). Ms. Luther is a graduate of Vanderbilt University with a degree in Business Administration. She lives in San Francisco with her husband and has two grown children. Joy Montgomery has been a member of the CTO team for 7 years. She is also a Mentor for The RoyseLaw AgTech Innovation Network, which supports companies focused on creating new technologies for the agriculture and food industries. For the Bay Area Entrepreneurs Workshop, led by experts who have helped start-ups succeed, Joy was a Managing Director, working closely with the participants. She is a past Representative to the Veterans Affairs Volunteer Services Advisory Committee for the Livermore, California VA Facility, a national appointment by the Daughters of the American Revolution. For transitioning Veterans, Joy is a career strategy advisor. She is a continuous improvement consultant for clean technology companies. Joy’s vision is a reduction of the damage done to our earth, not a limitation at an increased level. Her mission is to increase the odds of clean technology companies succeeding at their part in that effort. 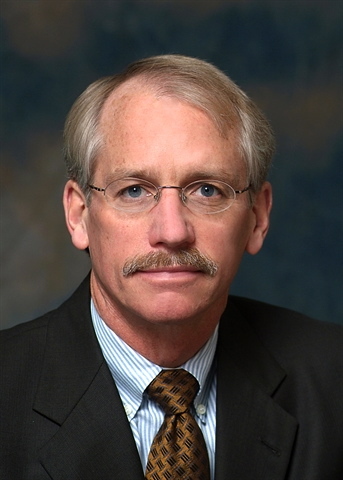 Mr. Webster is Executive Fellow and Executive Director of the Cleantech Open-Midwest, Schulze School of Entrepreneurship, Opus College of Business, University of St. Thomas. Prior to the University of St. Thomas, Mr. Webster was CEO, founding Director and Board Chair of the Prima Civitas Foundation, a nonprofit enterprise that fostered economic development in communities across the State of Michigan. Prior to Prima Civitas, Mr. Webster served as Vice President for Governmental Affairs at Michigan State University advising four University presidents regarding important research, instruction and community engagement policy proposals in our nation and state capitols, and local governments. He also advised University leaders regarding off-campus economic development needs and programming across Michigan. Mr. Webster has also split his time advising a range of clients on domestic and international higher education economic development projects in the Middle East, North Africa and other international settings. Mr. Webster has become a successful problem solver with extensive experience developing and leading large and small university/public/private consortia formed to address complex, stubborn, challenges. He is a conceptualizer with a keen ability to see the 'big picture’ and create the vision, strategies and tactics necessary to realize that vision. He is passionate about building strategic partnerships, team building, mentoring and leadership development. Mr. Webster is awed by the problem solving power created when business, government, education and other enterprises join to tackle persistent challenges.